The always interesting 99 percent invisible podcast has an episode this week all about the right to roam. This is the law created in the year 2000 in the UK, and also in many other northern european countries, which legitimises the general public the right to access certain public or privately owned land for recreation and exercise. The episode tells the story through the perspective of Jim Mingle, a retired American, who walked the entire length of Great Britain over the course of a decade, including over Madonna’s private estate. This freedom simply wouldn’t be possible in large parts of the United States where private property is completely off limits. When it comes to innovation and ideas, we also need equivalent open access. Of course private property is necessary and as such intellectual and physical barriers are required to protect it. But more than ever we need a vibrant public realm and common spaces that allows us all to contribute and benefit from. 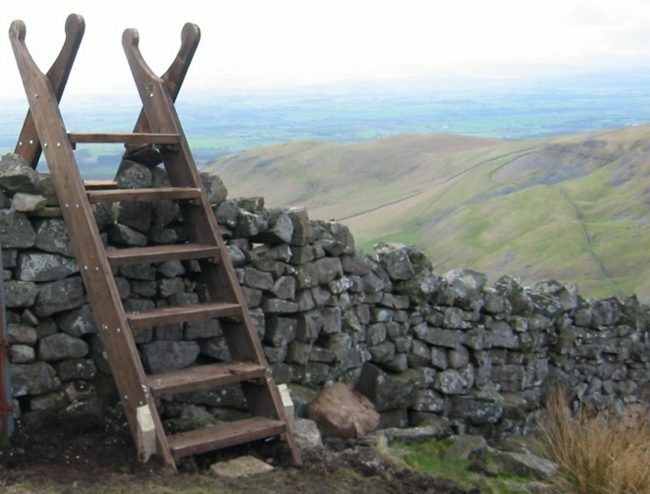 If you ramble across rural Britain you will see the stiles, which are stepladders to help you get over fences, and kissing gates which are v-shaped openings that people can walk through but livestock cannot. The fences simply aren’t there to stop you any more. When it comes to ideas this is the ideal of what the internet was conceived to be – an intellectual commons. However as the value of the world wide web becomes exponentially greater, the walled gardens get bigger and keep people out, or lock people in. In an era of building physical and virtual walls and barriers between nations, we need more stiles and kissing gates – both physical and metaphorical. This is what we see our role to be at 100%Open and with our Union Network which meets again tonight. We strive to tear down the innovation walls if necessary. But more often than not we simply strive to create a little space to allow people and ideas to move in an out and mingle without fear. All innovation is simply copying and combining and so our intellectual property legislation also needs updating to recognise and enshrine a collective right to roam for ideas.